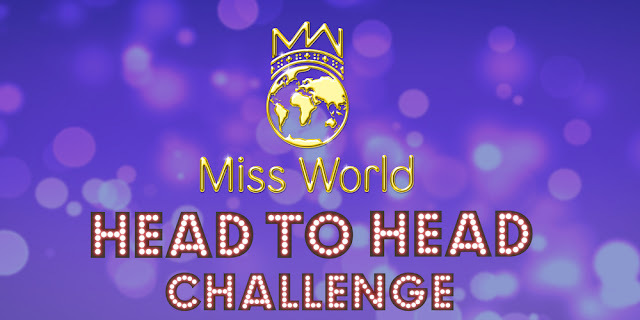 Miss World Introduces "Head to Head Challenge Rounds"
Miss World 2019 Head to Head Challenge events will all take place at different locations visited by the contestants during the Miss World 2019 Festival. 20 Groups of 6 Countries to go head to head for a place in the Top 40 Round (the number of countries in each group may be adjusted according to the final number of contestants). 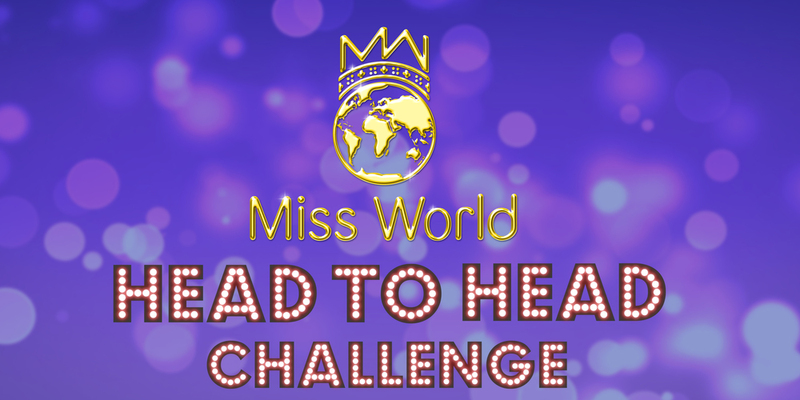 The winner of each Challenge Group will automatically qualify for the Miss World Top 40 Round. 1. The 6 Nations in each group with make their opening remarks followed by a presentation of themselves. This can be a combination of live presentation and pre-recorded VT. The maximum total time for each presentation (including VT) is 2 minutes. 2. After the presentations, the contestants will answer questions from the presenter and online community. This process will be part of a Group discussion and will last for approximately 8 minutes. HOW WILL THIS BE JUDGED? The public will be asked to choose the winner of each Group via a free vote. The presenter will open the vote to the public after the opening presentations. HOW WILL THE GROUPS BE DECIDED? A live draw will take place to decide which countries go into which groups. WHEN WILL YOUR REPRESENTATIVE BE COMPETING? A schedule of the exact dates and times of each Challenge event will be issued after the Miss World Group draw takes place. HOW DOES THIS AFFECT PLACEMENT INTHE MISS WORLD FINAL? If a contestant does not win her Head to Head challenge,she still has a chance to be in the Top 40 by winning a fast track or through judges selections. THIS MEANS THAT EVERY COUNTRY WILL NOW HAVE THEIR OPPORTUNITY TO BE IN THE SPOTLIGHT DURING THE MISS WORLD FESTIVAL! The organisers reserve the right to amend the format and rules as may be required for the successful running of the event. The number of countries in each group may vary or be subject to change.